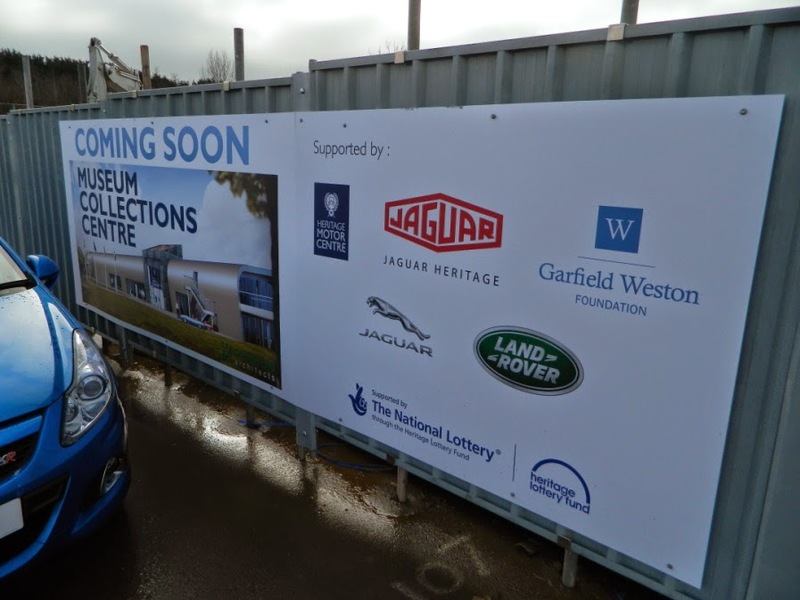 One of the main reasons the volunteers were recruited back in July 2012 was that they would become an integral part of the new Museum Collections Centre at the Heritage Motor Centre's (HMC) Gaydon site. As with most big projects, especially where lottery funding and planning is involved, progress has been slow. However, the builders have now arrived and progress is already well underway, with completion and opening anticipated for early October. The volunteers can't wait. Meanwhile work continues with our three main projects, restoration of the 1958 Standard Ensign, vehicle data recording of the Trust's entire collection and the Oral History project. The Standard, as explained in previous blogs, was in a very poor state chassis-wise, but good progress is now being made. This blog will give an update of the current situation soon. The data team continues its laborious, but interesting, task of researching and collating detail on every vehicle in the museum. The fruits of their labour will greatly enhance the viewing experience of the new Collections Centre, particularly among the technically minded. 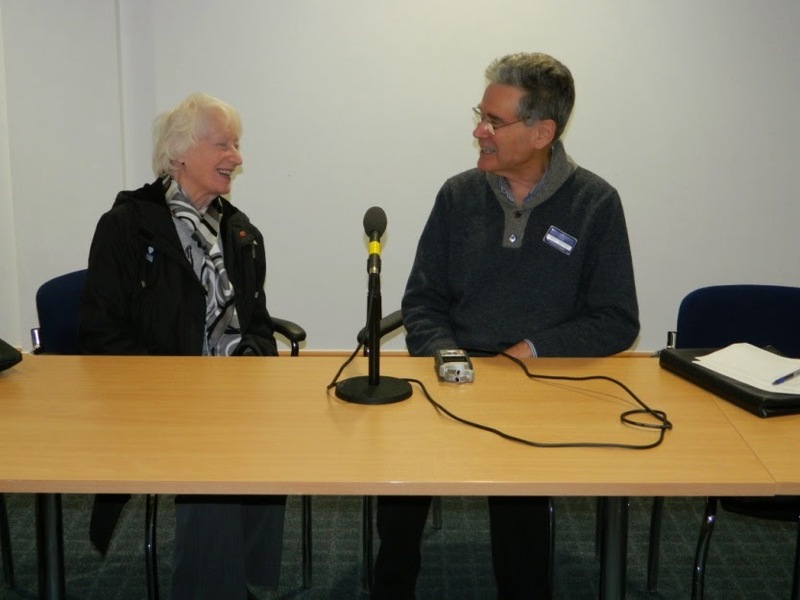 Having interviewed HMC-based colleagues and fellow volunteers, the Oral History team is now busy interviewing people who have an interesting motor industry story to tell, past or present, as part of the "Car Stories" project for the new Collections Centre. 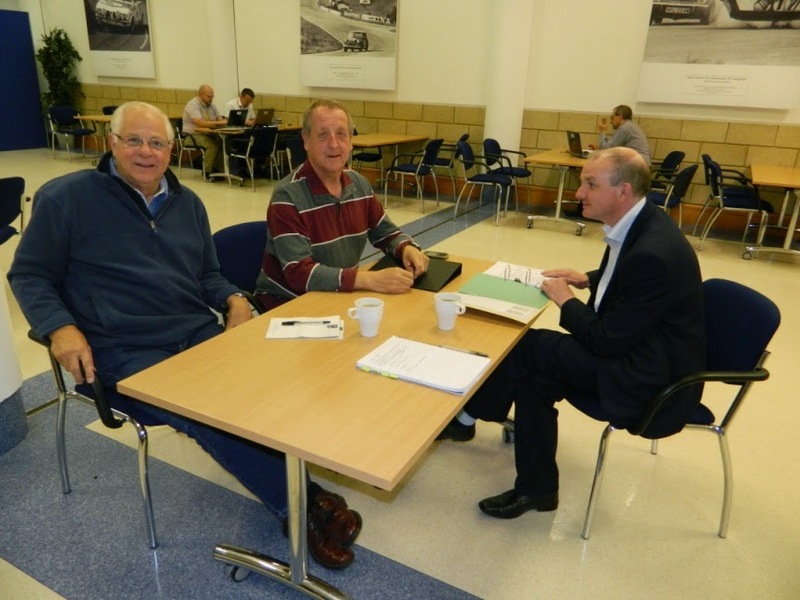 With the protection of unanimity, great stories are emerging from those who held roles across the motor industry, from secretaries to senior managers and shop floor workers. If that's not enough to keep us all busy, there's yet more to do in 2015. Previous blogs explained that volunteers will be very much involved in the two "Classic Virgin Experience Days", while shortly volunteers will be going out to the local community to give presentations on what the new Collections Centre is all about. Volunteers are now being recruited to help out at the popular Club Expo on 28th February and more requests will follow for other HMC-based events. HMC will be announcing future events that they will be attending in due course and it is more than likely that volunteers will also be asked to assist at shows and festivals where the HMC has a presence. So, a busy and exciting year lies ahead. All we need to do now is to persuade the Tuesday Resto Baker Boys to make a special cake for the opening of the Museum Collections Centre.